Boring with Carrying lots of heavy books along with your self? It's time to remove the heavy weight from your shoulders. 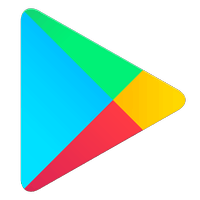 Install these listed applications from Google Play Store for reading books and feel like a king. 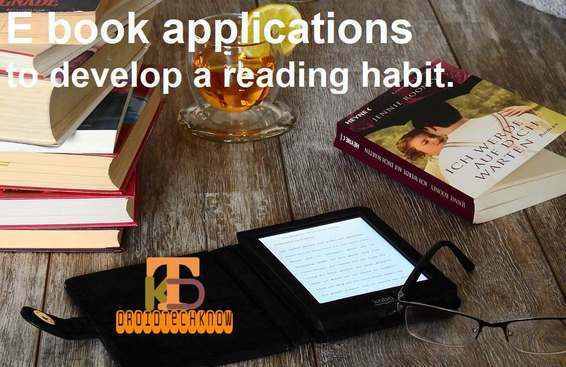 These below E-book applications not reduce your bag weight but also give you a very cool experience of reading the books. Listed applications are free for use, however, some premium features are available for a nominal cost. Trust the pioneers in one business to bring you the best experience of reading and discovering thousands of books at your fingertips. Find every book that's out there in the world waiting to be discovered by you. Find meanings of words as you read. Preview reading samples before you make a purchase. Customise to get the best reading experience. This application lets you read some of the classics for free. You will find a lot of fanfictions and home-grown stories on this application. A budding writer can publish own work for the audience spread across the world. 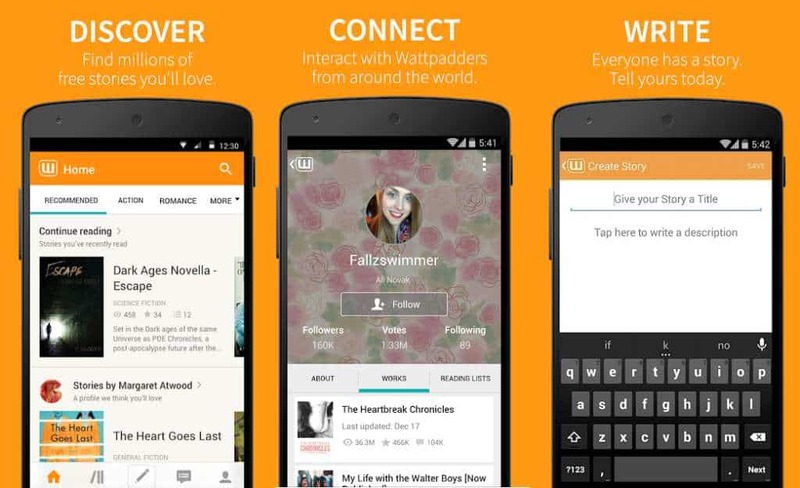 Add comments between lines and interact with other readers. Share quotes from the text on your social media using beautiful visuals. Read short-stories, indie novels, fanfictions and more. Pointers to the last page you were reading. Here you will find more than regular books- you can find audiobooks. Audiobooks encourage you to read on your own as well. How do you ask? The science behind audiobooks is that you visualize everything keeping the tone of the speaker in mind. But reading must be a first-hand experience, in your head's voice. Easily switch between audiobooks and regular books. 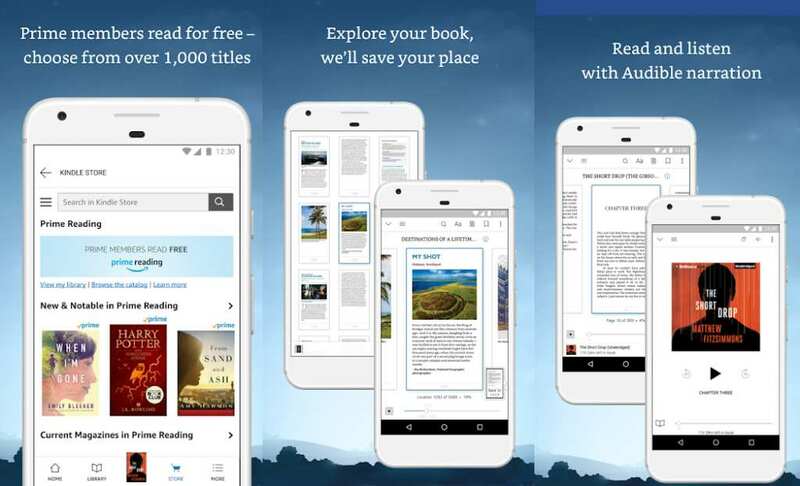 Thousands of books to choose from, verified by millions of users across the globe. Synchronize reading tabs between all your devices. A lot of text can be overwhelming, so you can start slow. 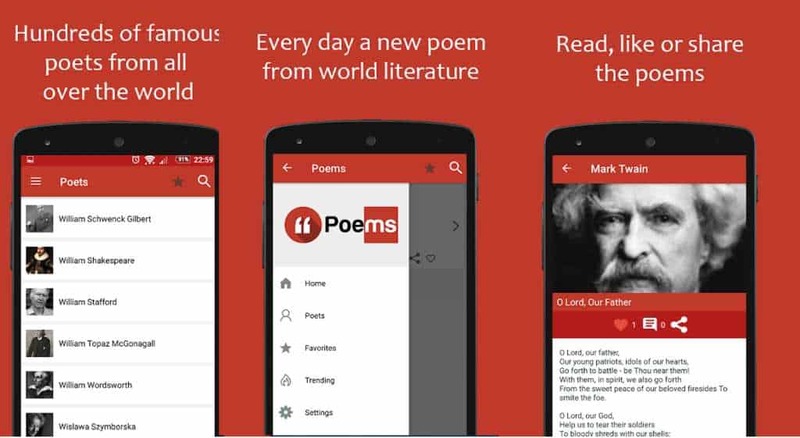 Start with reading poems on this applications and slowly build your library. Search poems from various poets. Share the poems you like on your social media. 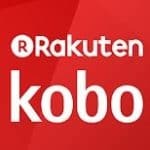 Multiple free ebooks available on this platform. Embedded themes so you can truly customize the application. One of the least applications that provide you with landscape reading mode with twin pages on one screen. Shake the screen to turn up text-to-speech feature. many golden features that adapt to you. 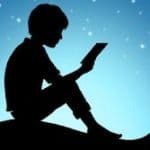 Blulight filtering to avoid stressing of the eyes during long reading-hours.